Shih Tzu’s are the runway models of the dog world. With their glamorous coats and outgoing personalities, it’s easy to see why they are so popular as companions and show dogs. Shih Tzu’s require a lot of love and attention, from daily brushing to regular pedicures, so it makes sense that you’d be looking for the best nail clippers for shih tzus. Pampering your pup isn’t just about keeping her looking pretty. Shih Tzu’s need to have their nails trimmed every month or so to protect their paws and to help them walk comfortably. Clipping your dog’s nails yourself is easy, and will save you both time and money. The key to a safe, painless trim is finding a good nail clipper. Shih Tzu’s are small dogs, usually weighing less than sixteen pounds, and they need a lightweight nail clipper. The clipper that you use should be small enough to maneuver around your Shih Tzu’s delicate paw pads and locks of fur, while the blade should be thin and sharp. You want to cut only the very tip of the nail while avoiding the quick. This is an area at the base of the claw that contains nerves and blood vessels. The quick will bleed if it is cut, which can be painful for your pup. The quick is easily seen in white nails as a pink section, but it is more difficult to spot in Shih Tzu’s with dark nails. If you do accidentally cut the quick, don’t panic. Simply apply pressure to the end of the claw with a cotton ball for a few minutes until the bleeding stops. If that doesn’t work, apply some styptic powder to the wound. This will help the blood to clot and stop the bleeding faster. No matter what size, style, or brand of clippers you use, the blades should be kept sharp. Some nail clippers have interchangeable blades, but many require regular sharpening. If you allow the clippers to become dull, they can crunch at the nail instead of cut it. The best nail trim is always a clean, precise cut. Sharp blades are especially important if your Shih Tzu’s nails are prone to breaking or splintering. The handles on your nail clippers are another important consideration. You should always have a solid hold on the clippers so that they don’t slip around. You need to be able to maintain a tight grip even when your Shih Tzu is squirming to prevent any accidents. Ergonomic rubber handles are comfortable, non-slip and are designed to reduce stress on your hand. With comfortable handles and a sharp enough blade, you can make your Shih Tzu’s regular nail clippings an enjoyable experience for everyone. Which nail clipper style you choose depends largely on you, your Shih Tzu, and how comfortable you both are with nail trimming. 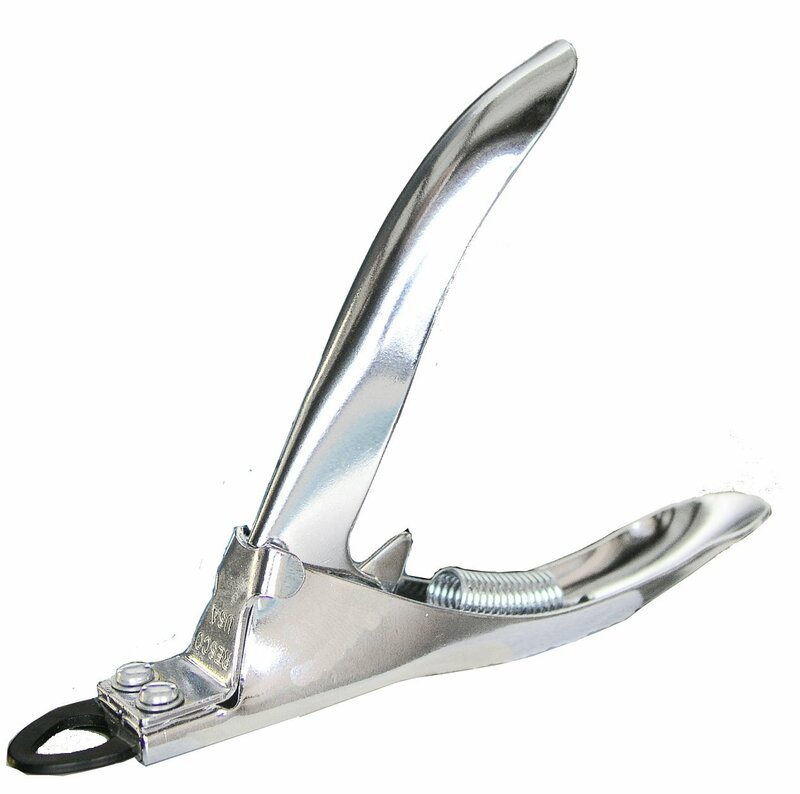 There are three main types of nail clippers that can be used on small dogs. Dog nail scissors are the simplest type of nail clipper. They work exactly like scissors, but have a small groove in the blade to hold the nail in place. Scissor-style clippers are slender and very easy to control, which makes them ideal for small dog breeds like Shih Tzu’s. Their sleek design allows you to easily maneuver through all those luscious locks of hair and little paw pads. Scissor-style clippers are especially good for dogs that get a little nervous around trimming time. You can hold your pup under your arm while you clip her nails so that she feels cozy and secure. This also keeps her in place, making your job easier. Quick break for a shih tzu grooming video! Here's how to groom a Shih Tzu in 13 minutes or less. Guillotine style clippers are a little more precise than dog nail scissors. They have a small ringlet that you insert your dog’s claw into, which lets you see exactly how much of the nail you are taking off. This can help you to avoid accidentally cutting into the quick. While Guillotine clippers are more foolproof than dog nail scissors, they are also harder to control. Guiding the nail into that little ringlet can be nearly impossible with a squirming dog. It is easiest to use this style of clipper with a Shih Tzu who is used to getting her nails trimmed. Plier style clippers are simple, sturdy, and good for beginners. They have a safety guard to help prevent you from accidentally cutting into the quick, and are easier to handle than guillotine clippers. You can certainly use plier style clippers on Shih Tzu’s, but they are typically geared towards larger dogs with thicker nails. If you use plier style clippers on a Shih Tzu, they should be small enough for you to safely maneuver around her nails. For Shih Tzu’s that have particularly brittle nails, you might want to skip out entirely on clippers and use a nail grinder instead to avoid splintering. You can do this manually, but there are also electric grinders on the market. Electric grinders can be fairly loud, so keep in mind that they may intimidate more timid or sensitive dogs. Make sure that your grinder has a safety guard to protect your pup’s fur from getting caught. 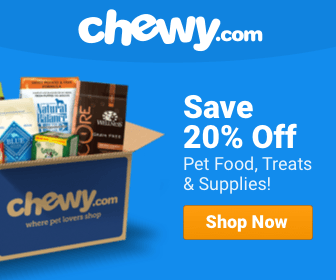 There are thousands of great dog nail clippers out there to choose from, and we’ve selected the few that are best suited towards giving your Shih Tzu the perfect pedicure. So Which Nail Clippers Are Good Choices for Shih Tzu’s? The Kakadu Nail Scissors are simple, affordable and come in a single size. 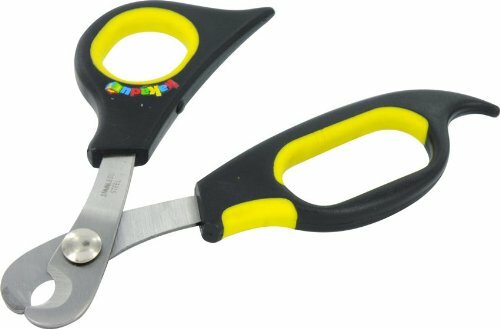 They are lightweight, which makes them ideal for trimming a Shih Tzu’s nails. Even though these are designed for small dogs and puppies, the blades are sharp enough to cut through a larger Shih Tzu’s nails. The blades are also slightly angled, making it easier to see what you are doing and avoid cutting into the quick. These clippers are built to last. They have stainless steel blades and a simple, sturdy construction. If the blades do come loose or fall apart, you can easily tighten the screw that holds them together to repair the scissors. The rings that your fingers go through are lined with rubber to make them more comfortable, but are small and close together. This makes the scissors a little awkward to hold. The Kakadu Nail Scissors may not be a good choice for someone who is prone to joint pains or hand cramping. The UGroom Nail Scissors are slightly larger than those of other brands. 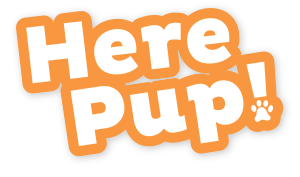 They may be a bit too clunky to use on puppies, but work well on small to medium Shih Tzu’s. The blade is thick enough to cut through robust nails, but thin enough to maneuver around the delicate parts of your pup’s paw. 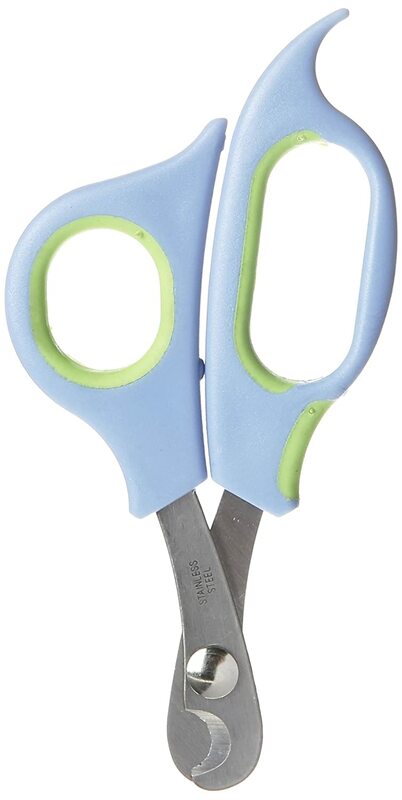 The grip on these clippers is especially comfortable for scissor-style nail clippers. Since they are a little larger than average, the rings for your fingers are roomier than on similar clippers. The opening and closing mechanism is smooth to reduce stress on your joints, while rubber lining cushions all of your fingers. The blades on the UGroom clipper model are its only drawback. They tend to dull quickly and need to be sharpened on a regular basis. Otherwise, you may accidentally splinter your pup’s nail instead of trim it. As long as you maintain the blades on your UGroom Nail Scissors, you will be able to use them for a long time. The Resco Chrome Trimmer is a guillotine style clipper. Instead of sharpening, this unit has interchangeable blades that you need to replace regularly. If you forget to do this, the blunt blade can crush your pup’s claw and cause a significant amount of pain. Guillotine clippers like this are great for beginners who are worried about accidentally cutting into the quick. Not only does using a ringlet allow you to inspect the claw as you trim it, but the precision of the blade allows you to cut in small increments. The nail ringlet on the Resco guillotine model is large enough to easily slip your pup’s nail in without a struggle. The main downside of these clippers is that they are not made of stainless steel, and are prone to rusting. They are also not the sturdiest clippers, and work best on delicate nails. If your Shih Tzu has thick claws, you may want to consider getting a stronger clipper. 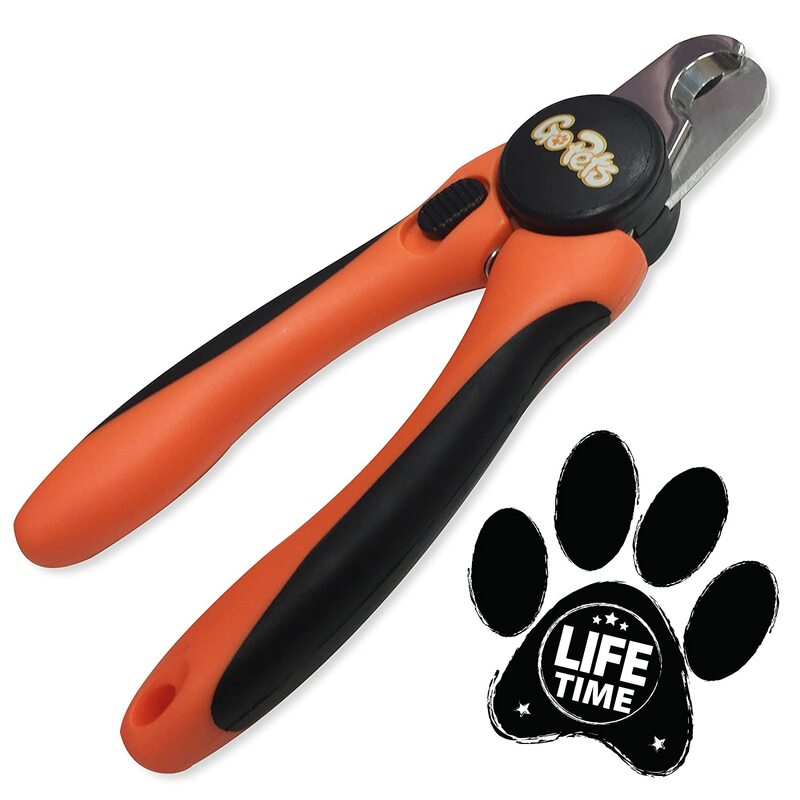 These plier style clippers come in two sizes, one for large dogs and one for small or medium dogs. For Shih Tzu’s, a smaller clipper is better. A clipper built for a larger dog may obstruct your view or be too clumsy to use on tiny claws. You don’t want to accidentally snip off a chunk of hair, or worse, a paw pad. 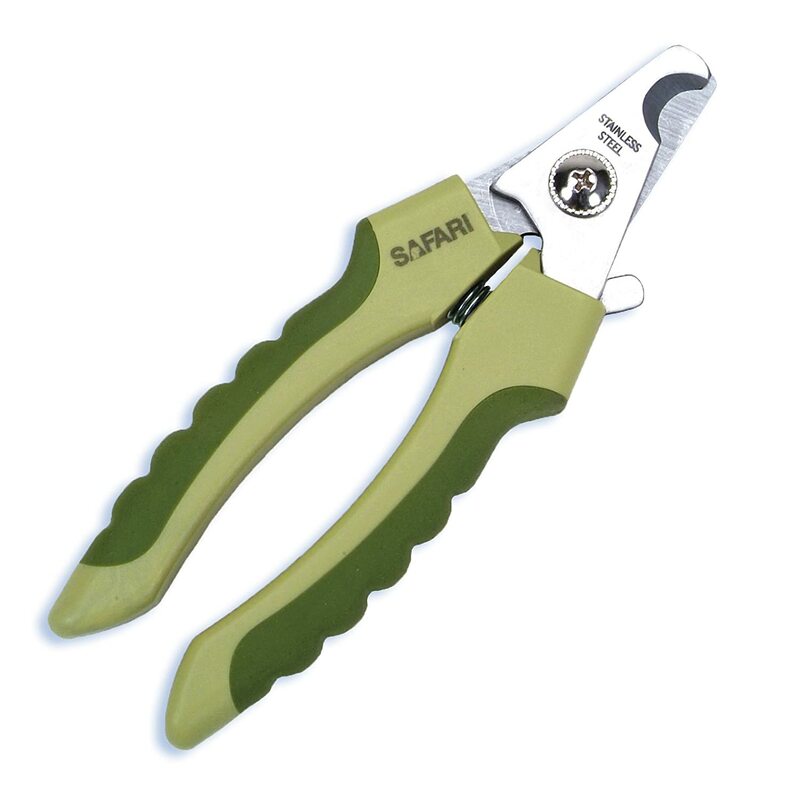 The best thing about the Safari nail clippers is their ease of use. Especially for beginners and learners, the adjustable safety guard can be a helpful tool. It’s even removable, which can be a handy feature in plier clippers for small dogs. The safety guard can sometimes get in the way when you’re trying to see where the quick starts in a tiny claw. This clipper’s blades are also simple to use and maintain. They are made of stainless steel and have a convenient locking feature for you and your pup’s safety. This plier style clipper comes in a size designed for small dogs, but even the small size is fairly heavy duty. The GoPets Nail Clipper is better for larger Shih Tzu’s, since the thick blades may overcut on too tiny of a claw. For thicker nails, it provides a strong, clean and safe cut. The handles on these clippers are some of the most comfortable no-slip handles out there. They are designed with an ergonomic grip and thick rubber pads so that the clippers remain secure in your hand, even with a squirming dog. A nail file comes built into one of the handles, which is an added bonus that not many clippers have. Nail files are a good tool for getting rid of any jagged edges after a nail clipping. The GoPets clipper is well built and almost indestructible. As long as you keep it sharp, it will last for years. In fact, this nail clipper is so tough that GoPets offers a lifetime satisfaction guarantee.